Residency +Stipendium / Grant – Frist/till: 31.Okt./Oct.31. Project Development grant for artists from the field of media art and experimental media. 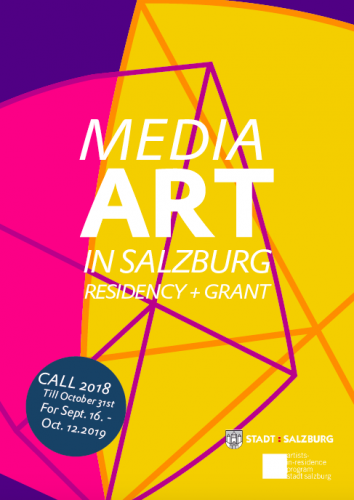 The Artist-in-Residence Program of Salzburg awards in cooperation with subnet – Salzburg platform for media art and experimental technologies a one-month project development grant. Period: from September 16th until October 14th. The studio apartment is located in the Künstlerhaus Salzburg. # The possibility to access the laboratories of the Center for Human-Computer Interaction. Prerequisite is a willingness to work with the context of the city of Salzburg. The aim is to promote selected artists through a residency scholarship and also to locate in the city. Körper an der Grenze zur Verunsicherung (subnetAIRs 2015 – 2017) as part of the series: „be my guest“. 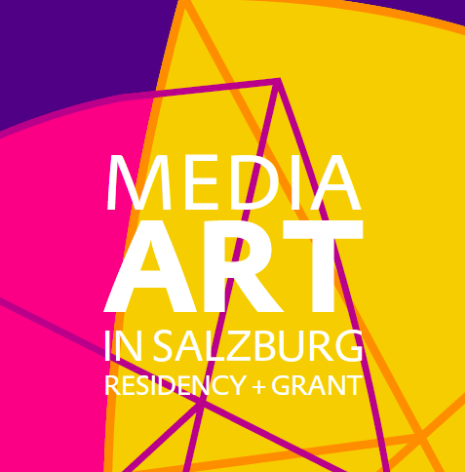 The Media Arts: Residence + scholarship is part of subnetAIR annual program. The selection and award made by the department of culture, education and knowledge of the city of Salzburg on a proposal of the independent subnetAIR jury.